← The HarborLAB East River Ferry! 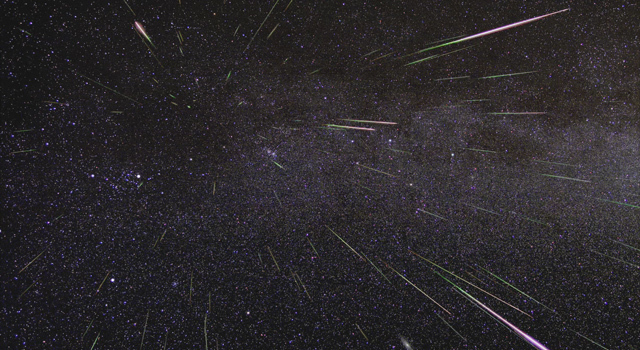 Perseids. Image courtesy of NASA. HarborLAB is picking up steam this steamy summer! It’s just our first season with a kayak and canoe fleet and we’ve already provided hugely successful public paddling programs and educational enrichment to City of Water Day, the Clearwater Festival, and the Amazing Bronx River Flotilla, in addition to other service activities. We expect to soon have a boat trailer to greatly expand services, and you can help — please donate by check through our 501c3 fiscal conduit, Earth Day New York, noting HarborLAB in the memo line. Water Sampling! Now that our volunteer base has grown, let’s achieve one of our environmental science goals by restarting participation in a harbor-wide water quality program. Swim Across America kayak support to help the fight against cancer. Perseids Paddle! Come see shooting stars by kayak on a Manhattan circumnavigation! Orchard Beach youth paddle and adult tour around City Island!